Makerere University council has approved and started the implementation of the proposed 15% tuition increment for the undergraduate students starting 2018/19. 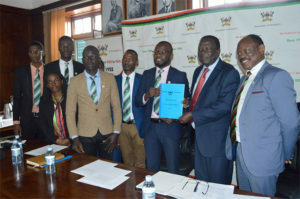 This comes a few weeks after a seven member student leaders committee report that suggested Makerere university increases the tuition by 15% for only new students was handed over to the University Vice Chancellor, Professor Barnabas Nawangwe for cross examination. Now if the Professors social media handles are anything to go by, the Council has approved the report and the new structure will come into play starting with the 2018/2019 academic year. 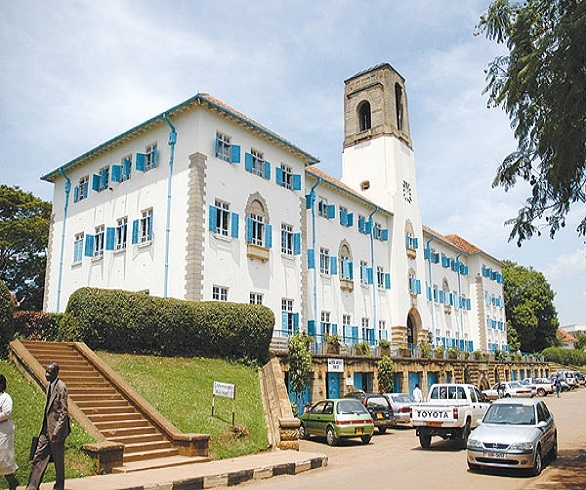 For starters, the Makerere University council had earlier suggested a 91% increase in the tuition structure which raised eye brows among the students’ fraternity and prompting student leaders to carry out various visits to different Universities across East Africa in a bid to bench mark how they have been able to implement tuition increment policies over the years. The students suggested that instead of a 91% increase, Makerere can go with a 15% increment considering a number of factors such as the current economy out cries among others. A section of the students still prefer a preservation of the status quo saying any increase in the tuition is exploitative considering the tough economic conditions. These have gone ahead to file a petition of the guild speaker and president Papa Were Salim saying they didn’t represent the voice of the students and therefore need to vacate office.